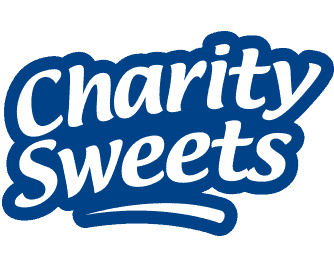 BENefit GIG – Charity Sweets by Sweet causes Ltd.
To celebrate the life of Ben Sambrook who sadly passed away with a brain tumour at nearly 15 years of age. 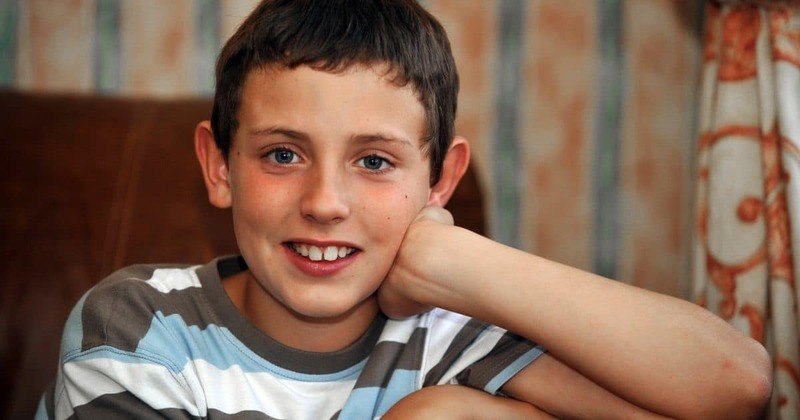 He was only 7 years old when he was first diagnosed and if Ben were here today he would be celebrating his 18th birthday this year with all of his beloved friends and family. So, to mark this special year ‘BENefit GIG’ have once again pulled out the stops on behalf of Ben, his mates and family to host this year’s local event at: Killock Hall, Longwood Lane, Aldridge, Walsall WS5 3AT on Friday 24th March 2017, doors will open at 7pm. Live music and a disco with a licensed bar for the ones that are old enough, tombola and hopefully some of our sweetie prizes to be won. Ben and his family expressed a wish for this event to continue each year after Ben had passed away, hoping this would encourage and give a chance to local musicians, fellow students, fans and the next generations a chance to experience, perform and work in a live professional environment that they could attend close to their homes. 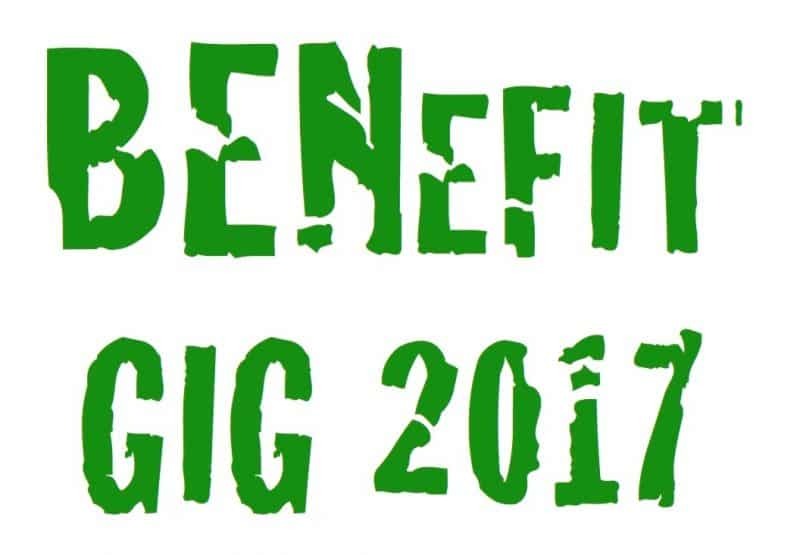 Tickets can be purchased from the following link https://en-gb.facebook.com/BENefitGig/ Most people book via messaging on Facebook. The online link is http://www.wegottickets.com/event/392380 . There is a booking fee of 70p online however they do recover 20% of that booking fee for the charity from the website. The most affordable way to book is to call the Hotline: 07986 574 250 / 01922 456742 which is on a flyer that is going out in the area and delivery or collection can be arranged. Much of the selling is done via the 6th form team at Aldridge School, who just take them in on request.